Over the summer months we were incredibly busy with conservatory installations. 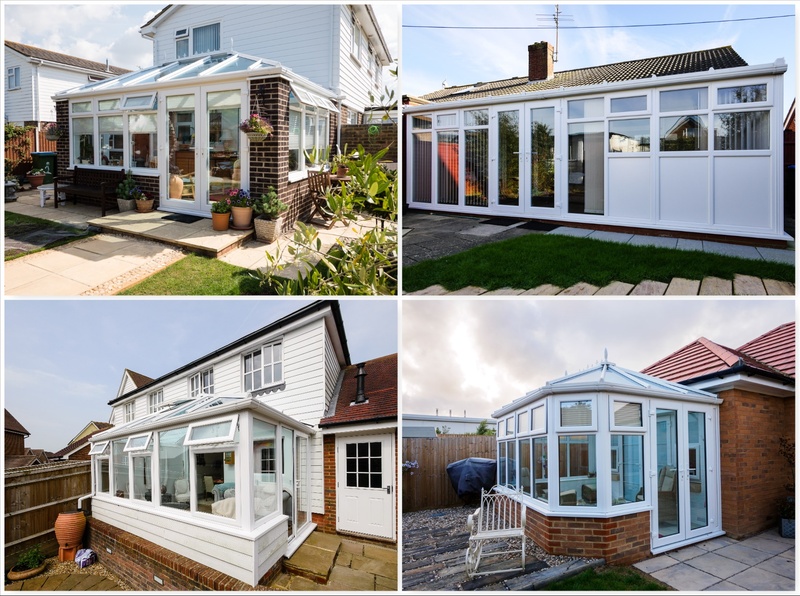 This selection of Kommerling conservatory installations is just a small amount of the conservatories, garden rooms and orangeries we can install. Our conservatories are a fantastic way to add extra value to your home. They are built to last, to meticulously high standards, offering outstanding levels of security and warmth. As an added benefit, they reduce noise, as well as maintenance requirements. There is a range of colours to choose from, as well as a range of optional upgrades, including handles and hinges. For people who prefer a timber appearance, there is also a range of wood stains. Completely adaptable to any house or bungalow shape, we have a conservatory to suit every home. For more information about the wide range of windows, doors and conservatories that we can install, get in touch today.